Have you noticed that businesses and organizations are normally designed in a pyramid fashion. As a matter of fact, much of the world’s systems work on a pyramid like structure. And, I believe that success for all humans lies in understanding the success pyramid so you can climb it and reach the summit. Like any pyramid, there is a base which is the foundation that will hold the pyramid solid. 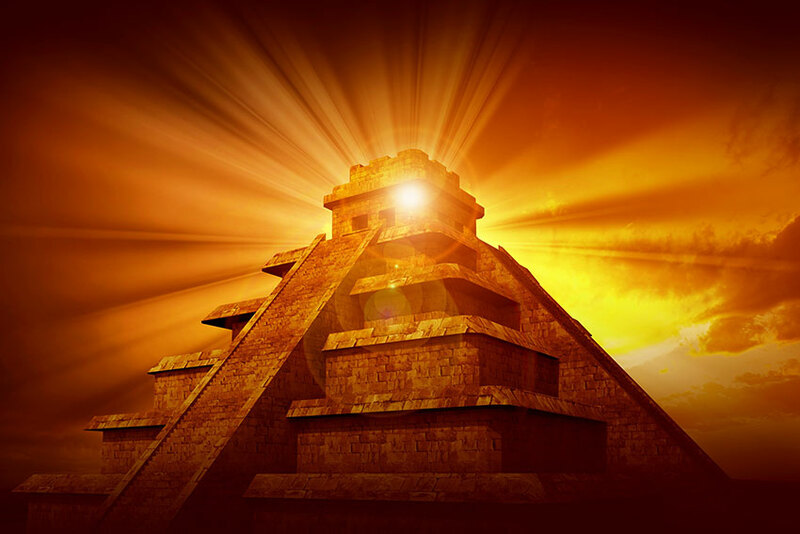 Several ancient civilizations held the beliefs that pyramids held power. And the ways they were built are amazing. The people did not have cranes or other mechanical equipment to heft those perfectly carved rocks to their locations. When I look at the way the ancients held pyramids in the highest priority, I understand why. Any venture taken has a greater chance of success if it follows a pyramid structure. That is why I call it success pyramid. If a pyramid is illegal, we may as well shut down the United States Government. Yes, it is a pyramid structure. There is such a thing as a pyramid scheme which is illegal. What that really comes down to is the fact that criminals have realized the power of pyramids and developed their own illegal version. 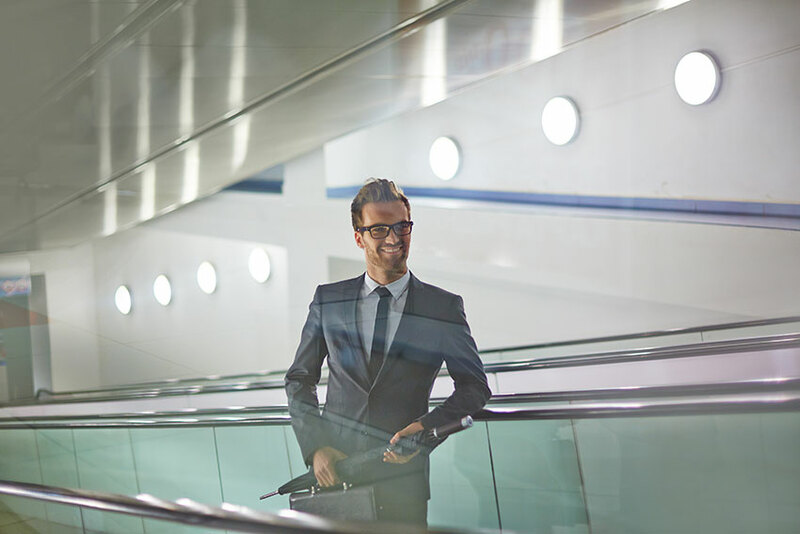 By understanding the levels of success pyramid, it can help you know where to start and how to climb the pyramid to reach the summit without falling. I will start with the foundation and work up the pyramid. Passion & Desire – I believe this is like the main cornerstone of the pyramid. If you don’t have passion and desire, odds are you will not go anywhere. Make sure you have a passion for whatever you are undertaking. Discipline – Being an entrepreneur requires a strong supply of discipline. You are your own boss, so act like it. Learning – You must always seek to learn new skills. All through life, there is always something new to learn. Focus – As you can see, I put this in the other corner. You must maintain a focus on the near, mid and future goals. You cannot allow distractions to take you out of focus. The 2nd level has 3 blocks. Once you meet the foundation, your step to this level will be easy. PMA – PMA stands for Positive Mental Attitude. In business, there are ups and downs. If you can maintain a positive attitude even during down moments, you are making a good climb up success pyramid. Action – Success requires action! You must do to receive! I put this in the center of the 2nd row because it bears much of the weight of the pyramid. Time Management – It is imperative that you follow a strict protocol with your time. If you can manage your time in the most profitable fashion, you can finish climbing success pyramid with confidence. Leadership – As you surround yourself with team members, leadership will be an important aspect of your responsibilities. Calculated Risk – Entrepreneurship equals risk. But that doesn’t mean you just “bet on the horse because you like its name.” You need to measure the risk. You should know what the odds of success are. And you should know what possible roadblocks could hinder your progress. Remember the Egyptians did not build a pyramid overnight and neither will you. Use the blocks and you can make your climb to the top of Success Pyramid enjoyable. And to give you an added push up that pyramid, why not read my book: To The Top. Just click here and order your personal copy. If you have any questions or feedback, post it below.